Artists Daniel Tuomey and Tom Watt have been commissioned to construct the Concrete Tiki in the IMMA Formal Gardens from which both The Hare (on Saturday 19 July) and The Cake Café (on Saturday 26 July) will operate hourly food sittings. The Cake Café is serving a set menu throughout the day of locally sourced Irish ingredients for a sit-down three course lunch. Michelle Darmody of The Cake Café has commissioned the Dublin design studio Distinctive Repetition to create bespoke serving platters for the lunch event that guests get to take home! There will be 5 sittings of 20 guests hourly from 12noon to 5pm. Tickets for each sitting must be pre-booked here and your table will be held for up to 15 minutes after the reservation time. 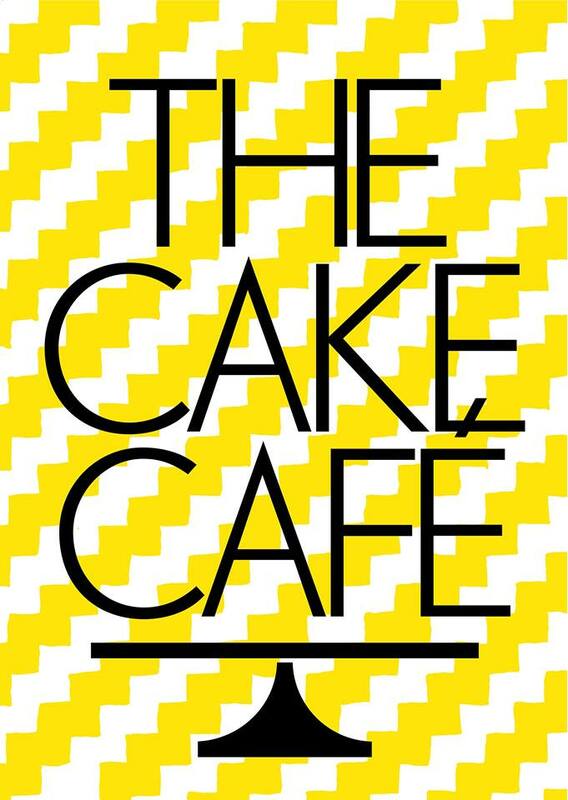 The booking line for The Cake Café closes Friday July 25 at 12noon and tickets are non-refundable. For more information on SUMMER RISING visit the IMMA Website orFacebook pages!